Charlie Blum Entertainment / CB Entertainment and Red Tail Productions LLC, in partnership with Nickelodeon, announce additional new tour dates for Nickelodeon’s Double Dare Live stage show. 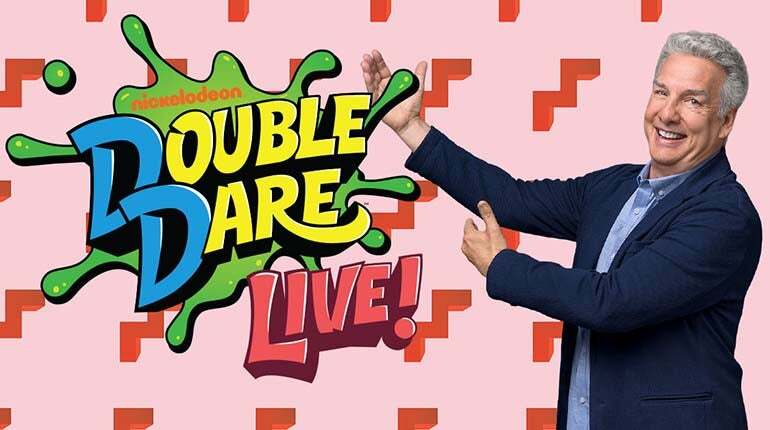 Following a successful fall 2018 tour, Double Dare Live -- featuring original host Marc Summers and his beloved sidekick Robin Russo – announced six weeks of tour dates which launched March 26 in Lancaster, PA. The tour continues with engagements in the fall and winter, including the Paramount Theatre in Oakland on October 15.